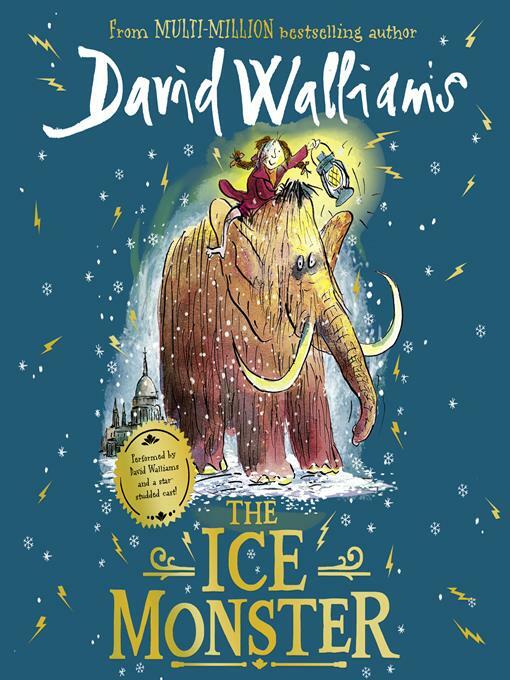 From number one best-selling children's author David Walliams comes his biggest and most epic adventure yet! This is the story of a 10-year-old orphan and a 10,000-year-old mammoth...Read all about it! Read all about it! Ice Monster found in Arctic! When Elsie, an orphan on the streets of Victorian London, hears about the mysterious Ice Monster - a woolly mammoth found at the North Pole - she's determined to discover more...A chance encounter brings Elsie face to face with the creature and sparks the adventure of a lifetime - from London to the heart of the Arctic! Heroes come in all different shapes and sizes in David Walliams' biggest and most epic adventure yet!